Home Investor Blogs Buying Memphis Investment Properties for Sale in 2019: Yes or No? Buying Memphis Investment Properties for Sale in 2019: Yes or No? You’re going to want to invest in the Memphis housing market 2019. 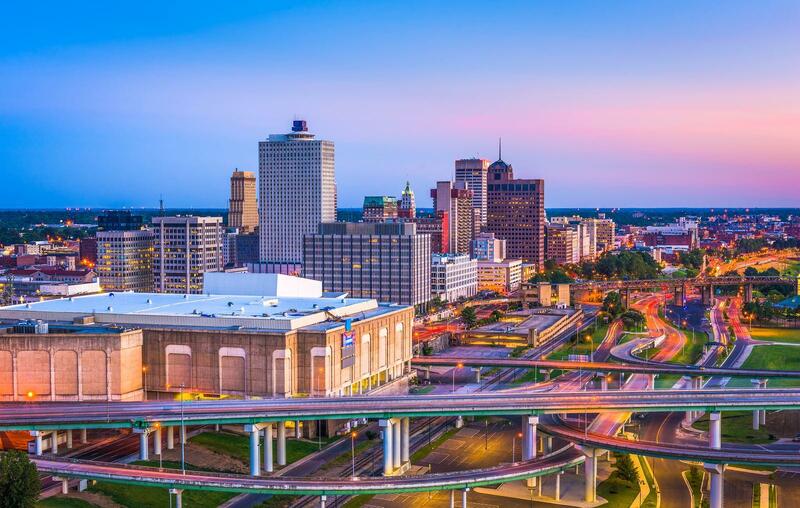 Other than making the list for Forbes‘ best markets for real estate investment 2019, there’s a lot more to know if you’re a Memphis real estate investor. Before you start your search for Memphis investment properties for sale, you should read up on the Memphis real estate market trends so you know what to expect. Here are the key factors impacting Memphis investment properties for sale. Investing in Memphis real estate to rent it out is a great strategy for investors because 43 percent of Memphis residents are renters. Average monthly rent for long term rentals is $1,019 (according to data from Mashvisor) which is a great indicator of positive cash flow if expenses are kept low and the rental property is managed well. Inventory is high, making Memphis a buyer’s market. This is great for investors looking to strike a good deal on Memphis investment properties for sale. There has been a rise in median homes sales of 6 percent over the past year. The median home value for Memphis real estate is $105,473. Investors want to look for high-value properties to maintain a strong portfolio, and with Memphis home values increasing 6.8 percent over the past year, that’s where to invest in real estate. 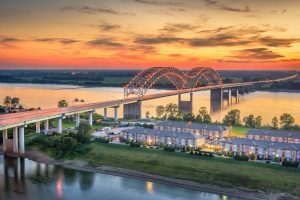 Increasing homes values are expected in Memphis since it is one of the best cities for real estate appreciation in the Tennessee real estate market. Zillow predicts values to rise another 0.9 percent within the next year. The median price of homes that sold is $98,400. Memphis has experienced a boost in job growth of 2.2 percent this past year. Cities with continuous job growth project a strong economy which can support the housing market. Investors can find profitable yet cheap Memphis investment properties for sale as the market has a high affordability index. 41.5 percent of homes fall between a price range of $61,000 to $121,000. The Tennessee General Assembly passed a bill mid-2018 restricting how far cities can go in placing bans on short term rentals. Memphis doesn’t have any bans regarding Airbnb rentals, but if it were to go down that road in the future, this bill will limit its ability to do so. It grandfathers in non-owner-occupied short term rentals which were originally permitted by local law, allowing them to continue to operate even if the city changes the law to ban them. So if you invest in Memphis short term rentals in 2019, you won’t have any problems with the law. Buying an investment property should be something you do with confidence. You can do that with Mashvisor’s data by your side. Using our investment property calculator, we’ve summarized the performance of Memphis investment properties for sale in the market so you have a measure of the market’s profitability. To know exactly where to look for Memphis investment properties for sale, we’ve got this same data for the top-performing neighborhoods in the Memphis real estate market 2019. Here’s where to invest for real estate in the Memphis housing market. We’ll be listing neighborhoods based on best investment rental strategy so you know what type of rental performs best in each area. 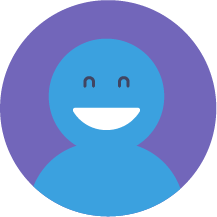 If you have a free Mashvisor account, you’ve probably already learned about our many tools. 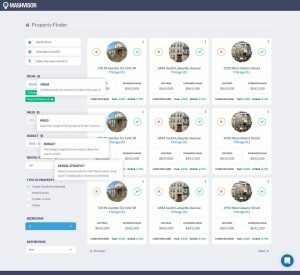 One of the best tools for property search is our Property Finder. Investors can use this tool to quickly find the best properties listed for sale matching their criteria. We’ve used the tool and have located a couple of the many top-performing properties currently for sale in the Memphis real estate market. Check out these numbers. For more details on these Memphis investment properties for sale and others, click here to use our Property Finder tool. 2018 Denver Real Estate Market: The Best Neighborhoods!